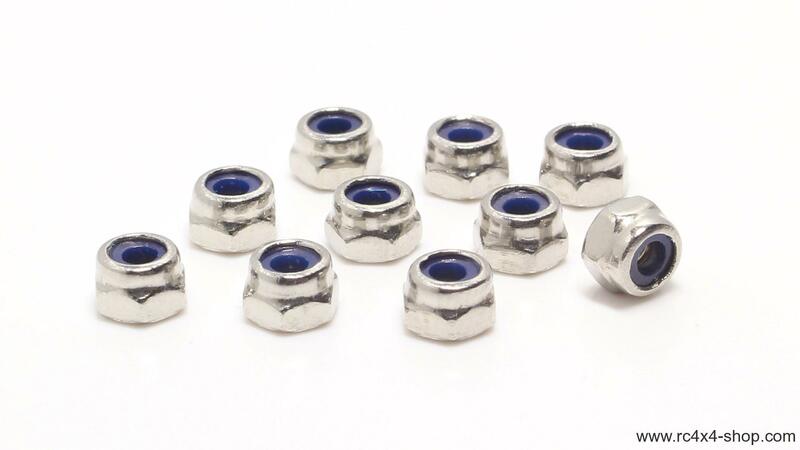 High quality stainless steel / inox locknuts with nylone. Locknut is a nut that resists loosening under vibrations and torque. Very hard and never rusting - easy to unscrew.